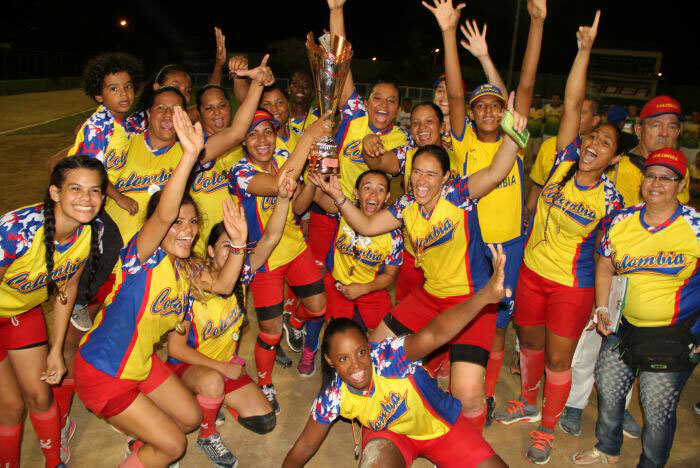 Colombia crowned Women’s Softball Champions of South America - Federación de Softball de Puerto Rico, Inc.
CARTAGENA, Colombia – Guided by pitcher and tournament MVP Vianys Garcia, the Colombia Women’s National Team has been crowned the South American champions, beating Brazil 4-2 in the final at the Argemiro Bermudez Stadium. 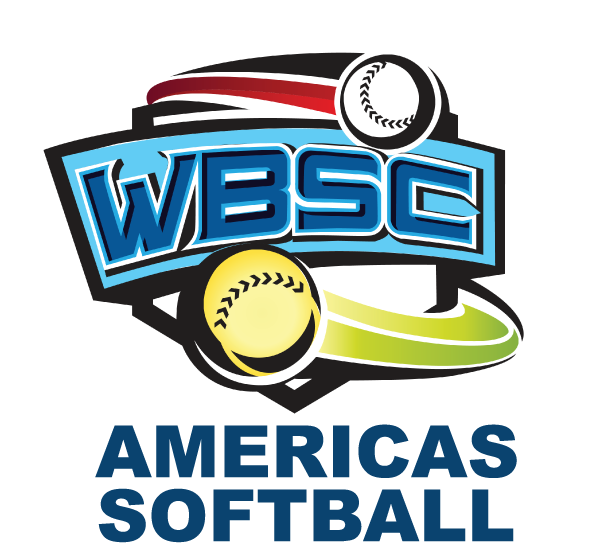 Colombia combined four runs off 12 hits in the game to overtake Brazil and claim the South American title. Host nation Colombia started things off quickly, scoring two early runs in the first inning and one run in the second. Brazil answered with two runs of their own in the third. The last run of the tournament was scored by Colombia in the fourth inning to bring the score to 4-2. Garcia received the complete game win while Camila Oguibra received the loss. 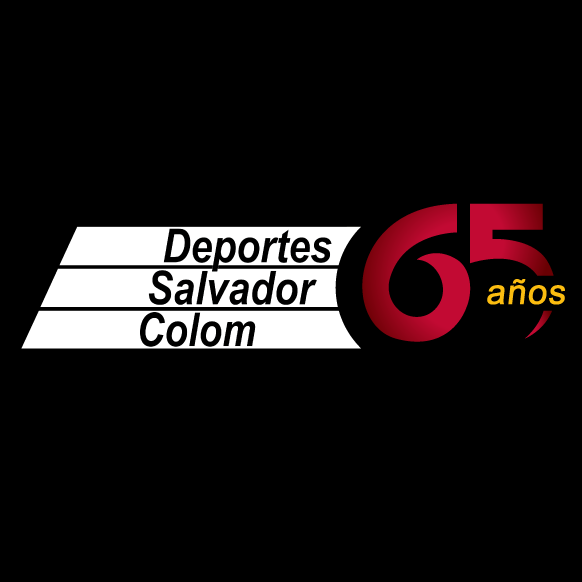 Colombia advanced to the finale by defeating Argentina, 6-1, in the semi-final game held earlier in the day. Johana Gomez claimed the win pitching the complete game; while Tamara Togni was charged with the loss. World No. 18 Brazil will be attending their first women’s softball world championship next month in Surrey, Canada.